Machines you can rely on. 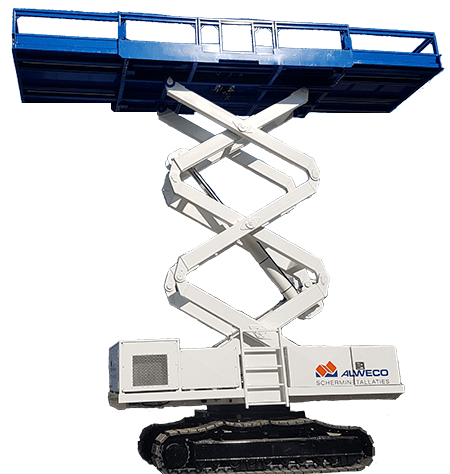 With the scissor lifts and aerial working platforms of Legoma you always use a reliable machine. We use the best parts and components so that you can always work safely. Legoma builds machines you can rely on. We only work with best quality partners and components. Are you interested in Legoma?